You'll find our pricing to be more than competitive! We are proud of our fair pricing practices and that we're able to accommodate many different demographics based on the vehicle choices and packages we offer. If you'd like to find out more about our pricing policies and what goes into our pricing structure, do not hesitate to contact us at any time! 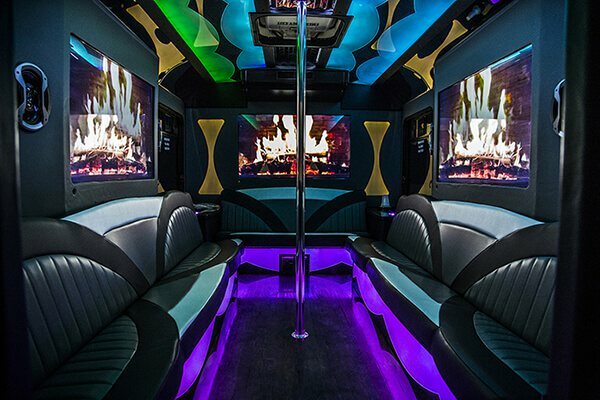 There's just no reason to stress over traffic and parking when you can reasonably get everyone together and go in on a limousine or spectacular party bus from Rochester Party Bus! 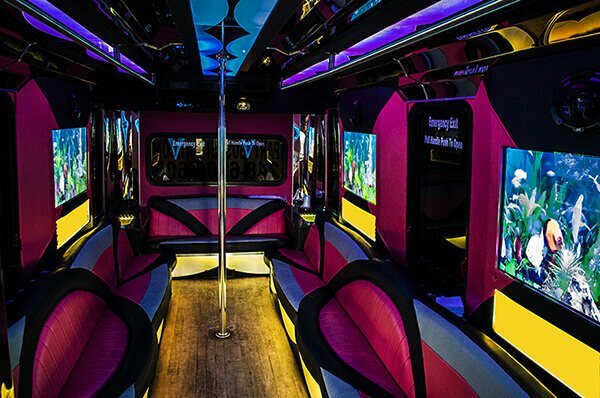 Make sure your teen and their friends make it home safely at the end of their big night by entrusting your professional party bus services to the area's best party bus and limo service!